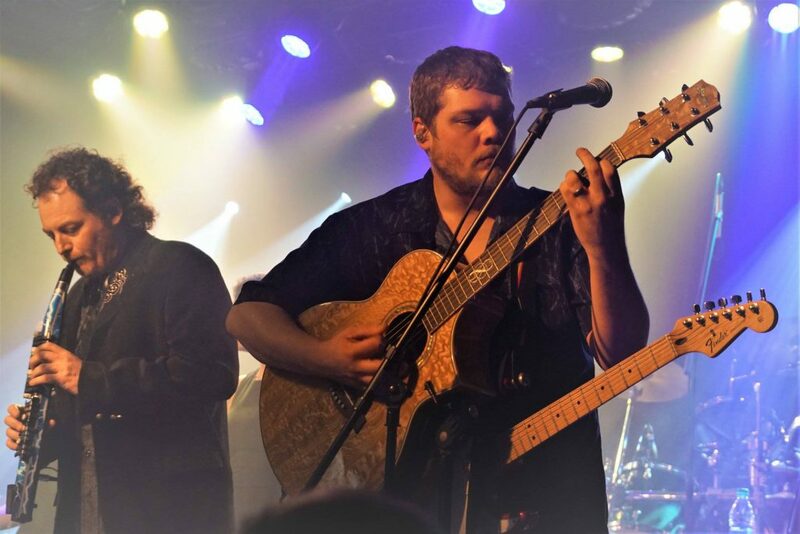 A little over three years ago, Glenn Ottenbacher was subcontracted to help with the lighting and sound installation at a Milwaukee venue that wanted to up its live music game. 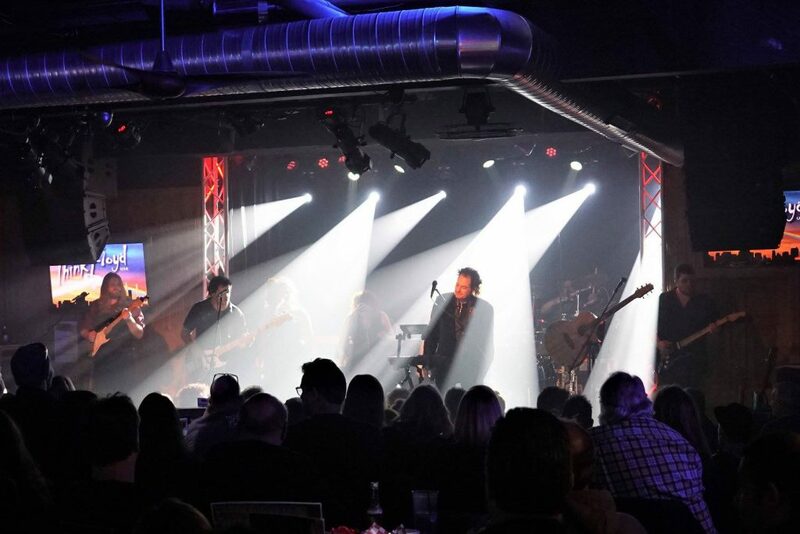 When the project was over, a new chapter began for the affable Wisconsin native, when the club owner asked him to run the new lighting rig for a few shows. One thing led to another, and before long Ottenbacher was the house LD at the Saloon on Calhoun. Together, the house LD and his club flourished. Saloon on Calhoun became one of the most popular music venues in its market, and Ottenbacher became known among visiting bands for his skill and can-do attitude. This quickly led to more outside jobs in Chicago, Minneapolis and other markets throughout the Midwest as a lighting designer and programmer. 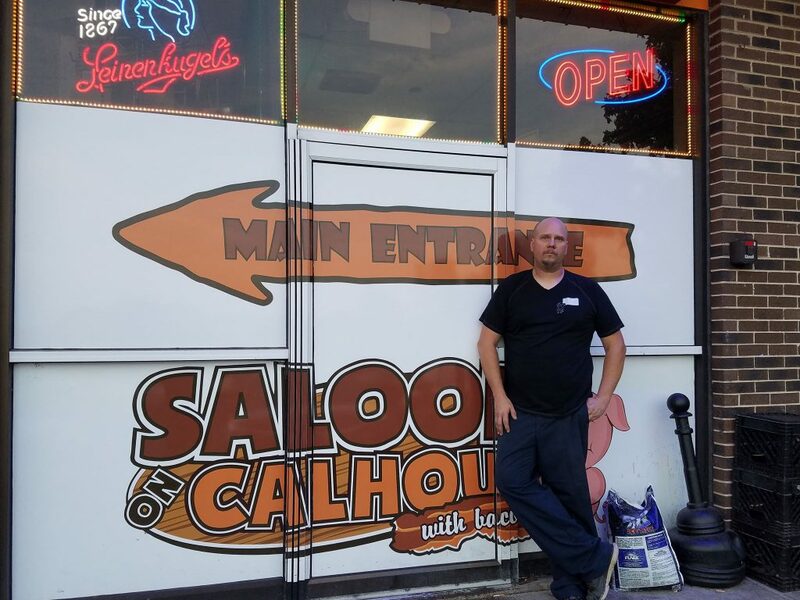 Today, Ottenbacher balances his work as the house LD at Saloon on Calhoun and his projects with other clients. He talked to us about the opportunities, challenges and rewards of his work. 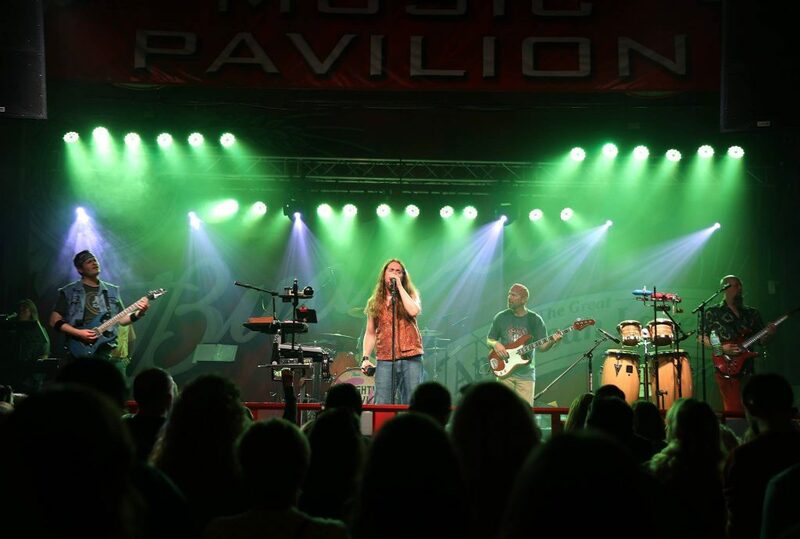 Aside from your work at Saloon on Calhoun, you’ve also lit shows in music halls. How do the two compare in terms of how you prepare yourself and how you design? You have quite a few different acts coming through Saloon on Calhoun. Do you familiarize yourself with their music before they come to the venue? Do you talk to the band? The stage at Saloon on Calhoun is not very large, but you manage to create some big looks on it. Any advice on adding depth to a stage? You have a lot of regular customers; you may have acts two or three days in a row on weekends. Is it hard to keep your lightshow varied, so it always remains interesting for people who come regularly to your venue? How long have you been the house LD at Saloon on Calhoun? How did you hook up with them? From what I understand, Saloon on Calhoun was early in bringing live music to a club its size in Milwaukee. Did you help make this happen? Also, now that more clubs have added live music, how do you stay a step ahead of the competition? Do you ever get involved in recommending bands to the club’s management? Does management give you feedback about the looks on stage? Can you describe how you add lights to the house rig? Is it something where you make a recommendation and management decides yes or no? What do you look for when deciding which fixtures to add to your house rig? Are there certain types of fixtures (or certain types of looks) that you would use if you were lighting a music hall or a tour, but you avoid in a house rig? So, what makes a good house rig? And what makes a good house LD?